This video shows how simple it is to apply this premium sealer. The sealer can be applied after polishing and only takes 15-20 minutes. 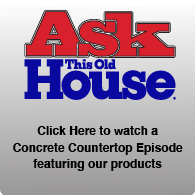 Has good water and oil resistance and works well when combined with a top coat sealer for extra protection.Check out our website ConcreteCountertopSupply.com for more info. 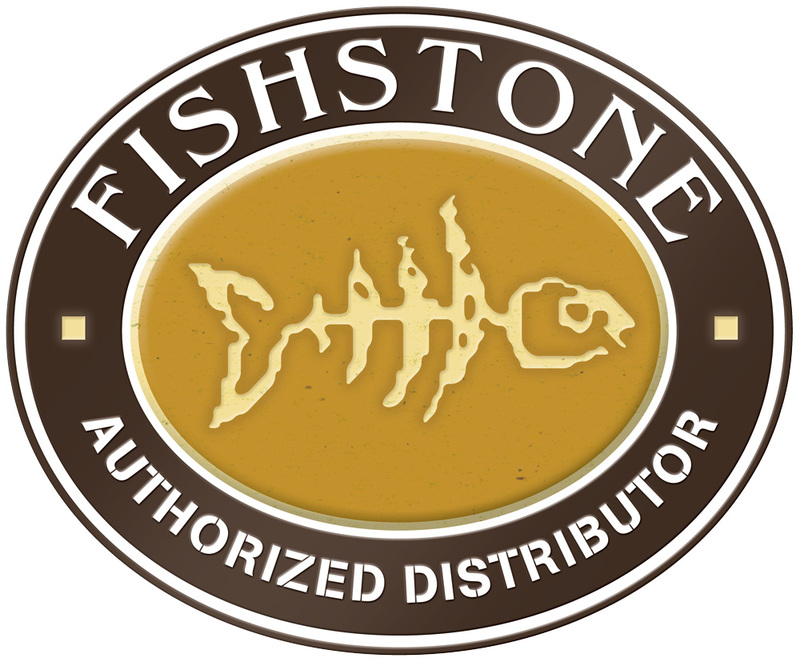 If you are interested in learning professional GFRC, Glass Fiber Reinforced Concrete, training check out this video on what Fishstone has to offer. 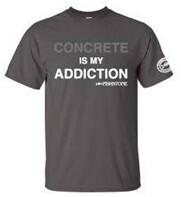 or call us direct 815-276-0299.